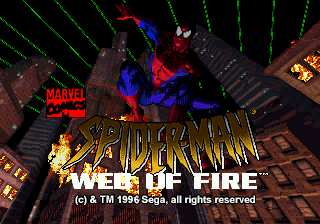 Play The Amazing Spider-Man - Web of Fire online with Sega 32X browser emulation for free! 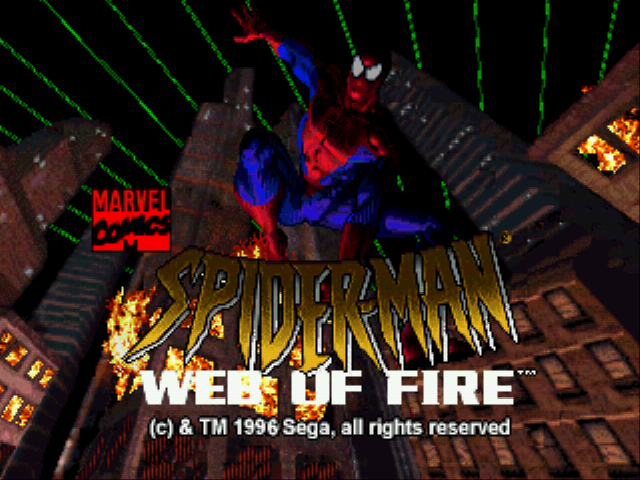 The Amazing Spider-Man - Web of Fire (32X) game rom is loaded with features in our flash, java and rgr plugin emulators. Nothing to configure, we've done it for you! 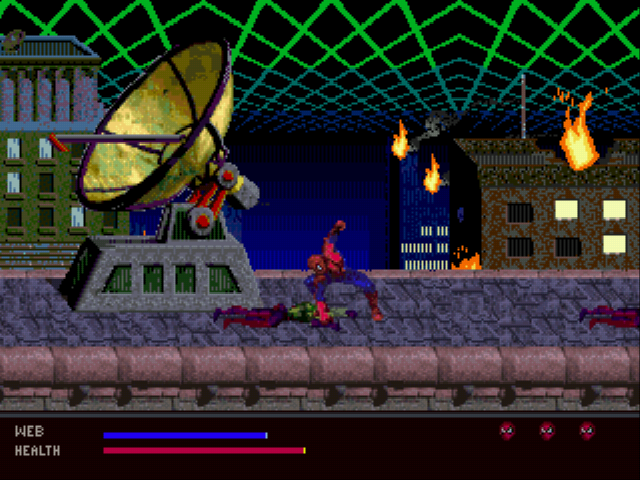 An electric plasma grid has left New York in a state of chaos, and only Spider-Man and Daredevil can save the city from total destruction.Lead Spidey through side-scrolling levels filled with a range of enemies and puzzles and take on HYDRA, the source of the evil, head on. 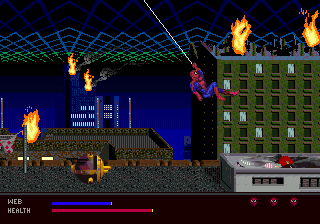 Up, Right, Left, A, Z, Y	During the game, press X to bring up the Debug Screen and the Level Select, press Y to display your current co-ordinates, and press Z to refill your daredevils and lives. 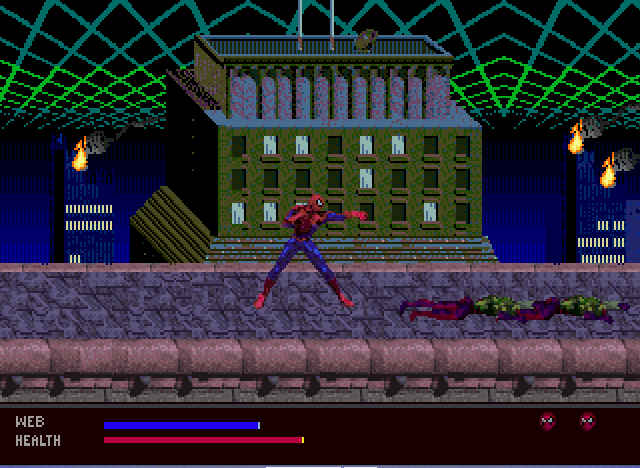 What's up with the music? It sounded like a robot is having a seizure. 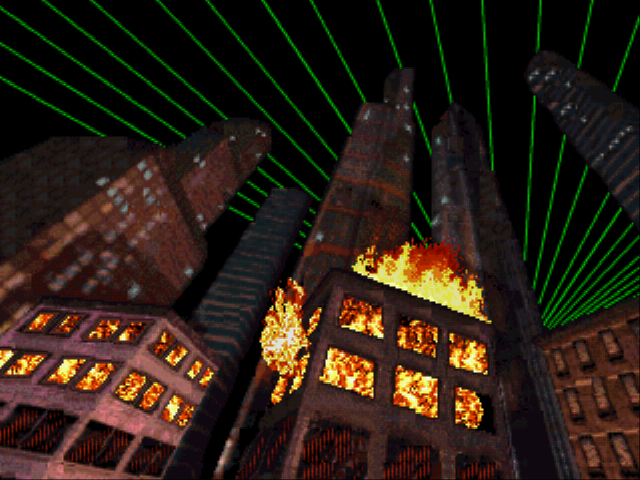 This is a very difficult game, even on easy mode! 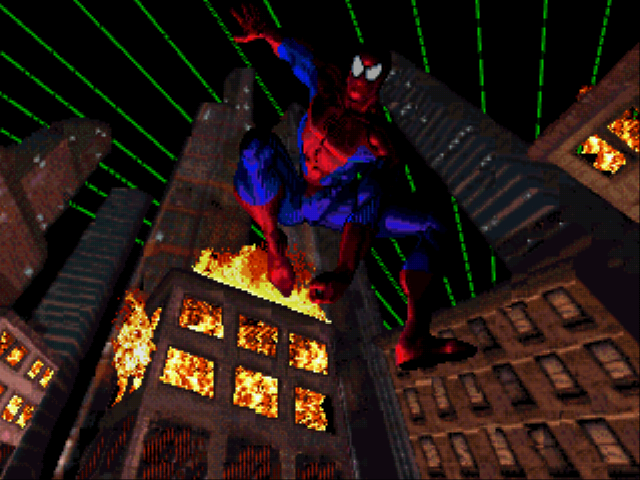 does this console has just 3d games?